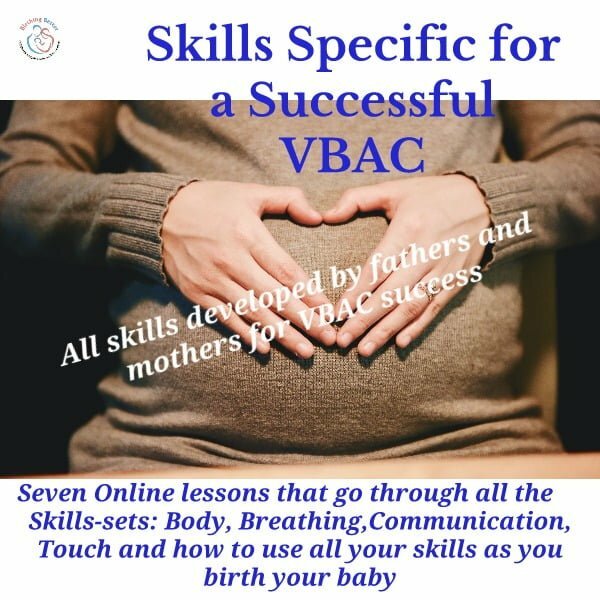 WHAT: Birthing Better skills targeted to your successful VBAC. 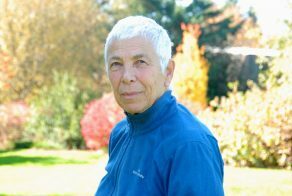 The mothers and fathers who developed all the Birthing Better skills were the first groups of women to seek a vaginal birth after Cesarean in the early 1970s. 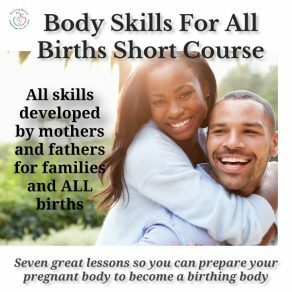 We developed the right skills to prepare our pregnant body for birth as well as effective birth and birth-coaching skills. All these skills are delivered to you in a mixed media online course in simple lessons. We know how to get through the hard part of labor and a safe vaginal delivery. You can too. HOW: We take you through the journey from our individuality into our commonality. You’ll work through the skills presented in video segments, PDF eBooks, and audio. All of Birthing Better is about diverse skills that will lead you to a successful VBAC. WHY: Birth is important. How we feel about our births impacts everything about our lives. If you want to achieve a VBAC then you must go beyond ‘choices’ and become highly skilled. We took our birth preparation very seriously and we used our birth and birth-coaching skills at every moment it took to work through birth. Each resource is targeted to one skill or one concept so you can pick and choose what interests you. LESSON 1: Explore with us why women want a VBAC and why Obstetricians want that as well. We’ll set the stage for understanding the importance of becoming skilled. LESSON 2: Achieving a VBAC is a journey. We’ll explain the missing element to that success. We’ll also share with you the deep insights other Birthing Better families had about reducing and preventing trauma after birth. LESSON 3: In order to achieve a VBAC, you have to do two things: prevent and reduce any issues from becoming problems that can lead to the ‘cascade of interventions’ and you have to cope and manage with the natural occurring pain of contractions so you don’t end up with more interventions. We’ll show you exactly how to do that. LESSON 4: This lesson is chock full of all the bony and soft tissue pelvic skills in video segments. 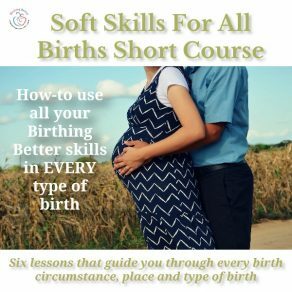 Do all these skills on your birth-coaching partner. Once they feel how to open and create space in their body, they will be able to effectively help you. Work with the color-coded original eBook and video segments. 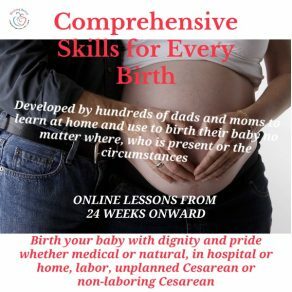 LESSON 5: The body skills in the previous lesson gets tied into the phenomenal breathing, communication and touch Birthing Better skills via eBooks, video, and audio. You’ll discover another reason why Birthing Better skills are so unique, thorough and effective. LESSON 6: Bringing all your skills together in this lesson. You’ll learn to work with the natural occurring pain of contractions, how to read each contraction so you have a progressing labor. You’ll also learn what to do when you have negative feelings and thoughts and how to apply your skills no matter the circumstances.